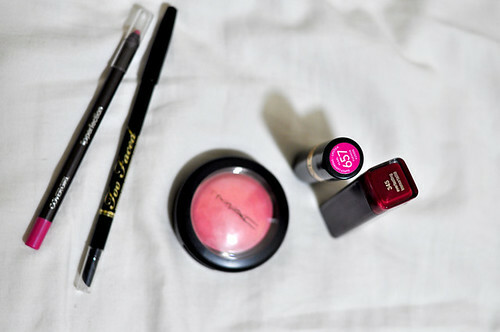 Sometimes, the only pick-me-up I need is a little retail therapy in cosmetics. I’m ready for fall with these lipsticks shades. 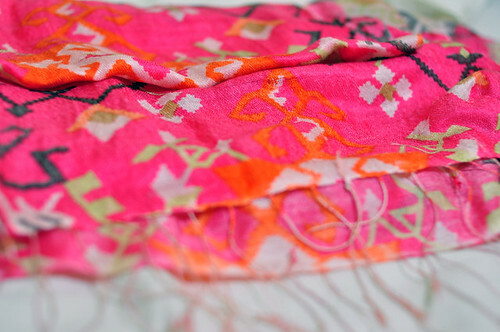 The scarf is a little splurge, but I really love the bohemian print and the softness of it. Also, you can never go wrong with a soft pashmina for those amazing fall breezes. 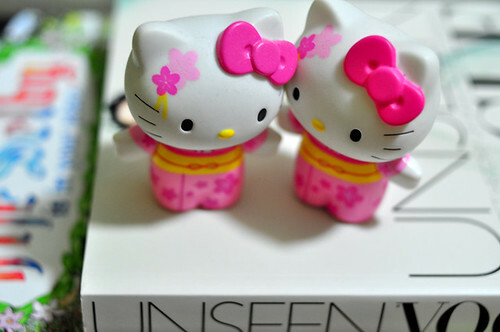 Got a duplicate geisha Hello Kitty in my box. I was hoping for British Kitty, but these actually look cute together. …I can hear the wind blowing at night now. I hope this summer heat wave is dissipating for good soon.